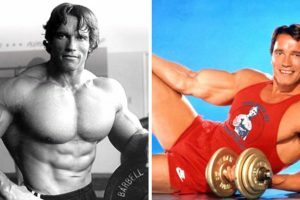 Gain Muscle After 40: The Best Ways to Build Muscles Naturally brittanny If you're looking for the best ways to build muscles naturally at 40, then look no further. We did the leg work for you. 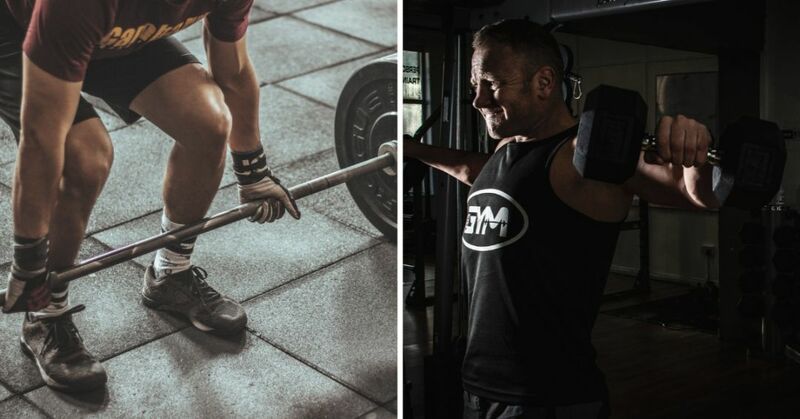 Here's how to gain muscle after 40! I know what you’re thinking upon reading the title above. Is it even possible? It might not be easy for someone to decide to get fit in his mid-life age, but yes it’s possible! Did you know that it is more comfortable and convenient to build muscles as we get older? However, the risky part about building muscles at 40 is you may find it much easier to put on the weight you didn’t plan to which is known as “dad bod”. The Cambridge Dictionary explained further the meaning behind the word dad bod. It is the body of a man who’s somewhat too fat and doesn’t look like doing a lot of exercises. If you’re looking for the best ways to build muscles naturally at 40, then look no further. We did the leg work for you, and all you have to do is to remember these tips to achieve and maintain perfect shape. 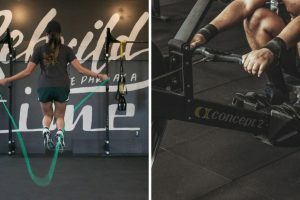 These workouts might not be as enthusiastic as they may have been during your 20s, but whether you’re 40, 50 or even 60, obtaining muscular physique is possible! Are you ready to build those muscles? Then keep on reading. Here are the best ways you can do to build muscles naturally after 40. First thing on the list is, of course, diet—having a healthy balanced diet. Before you even start planning to work up a sweat, keeping track of what you eat should be your number one priority. As we age, our metabolism gets slower; therefore, we have to be mindful of the foods we’ll eat. To keep your gains lean, ensure that carbohydrates are included in your diet before and after your workout. You don’t have to minimise your food intake whether you’re eating enough or what you’re eating is healthy. Just make sure to cut out any cholesterol and processed foods for best results. 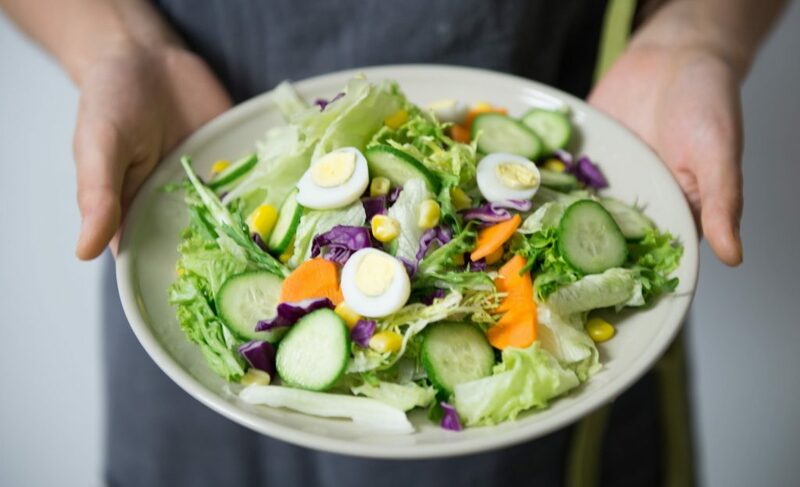 Out fitness expert recommends having a balanced diet which is rich in a variety of fruits, vegetables, nuts and legumes. This will help you to load up more rich fats in your body. Instead of trying to fit in because you’re getting intimidated by the younger men lifting heavy weight, just go at your own pace. Be mindful that there’s nothing wrong with starting off with dumbbells. What matters most is that you are doing your best to work your way up. Is it possible to build muscles if you use lighter weights? Here’s a thing, some would say you won’t build any muscles if you use a lighter one—in that case, it has become a common misconception about lifting. So, is it possible to gain muscles with the use of lighter weights? Yes, it is possible! 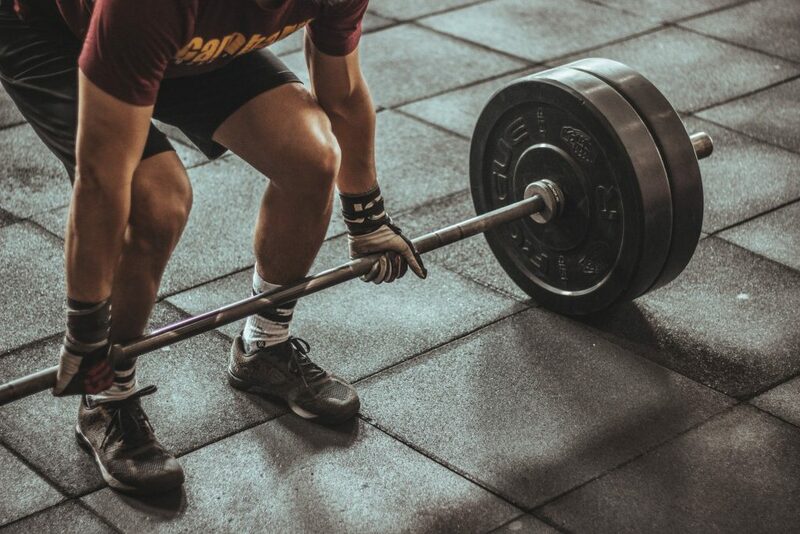 Fitness experts have proven that doing more reps with light weight helps to stimulate as much as muscle growth as doing lower reps with heavier weights. Another thing you need to keep in mind is the sudden lifting of heavyweights after years of rest. Immediate lifting of heavyweights after years of rest can cause aches and pains all over your body. Even so, if you wish to lift heavy weights, you can perform it with some exercises. Another alternative in gaining lean mass is coordinating light, medium or heavy weights to your regular workout routine. Stretching is one of the most common things that adults tend to neglect when it comes to the important aspects of fitness. In addition, warming up and stretching are two different things. The difference between the two is warming up should be done before workout and stretching should be done after the workout. Stretching may not be the main key to help you make stronger and reduce the risk of injury, but it is essential for those over 40. Stretching also loosens those tight muscles after a workout. You can stretch your body out for 60 seconds a day to make a significant difference compared to doing no-stretching at all. Always make time for recovery after your exhausting workout. Allow your body to recover all the lost strength during your training. Getting adequate sleep at least 8 hours is one of the best things you can do to aid recovery. This can also help you not only with muscle growth but also fat loss and other bodily function improvements. If you wish to get back in shape, yoga and meditating can be your best bet! By practising deep breathing, it will help you to relax—not only that but deep breathing can also help a lot during exercise. Building muscle at 40 is evidently possible, so your age isn’t an excuse as long as you keep moving and pick your food wisely. Having a healthy balanced diet may not be easy; it is possible for a determined individual to make it. The majority tend to think that once you’ve reached the mid-life age, you’ll be welcoming a new set of rules. You can still lift heavy weights and train harder even if you hit 40 as long as you keep it moderate. Our fitness experts recommend that you should consult your doctor first before you do any of these tips. Ensure that your healthcare provider is aware of your plans for building your muscles. Remember, it is vital to be aware of your health condition before making a new workout regimen at 40. If your doctor gives you the go-signal, then it’s time for you to leave that couch and hit the gym.